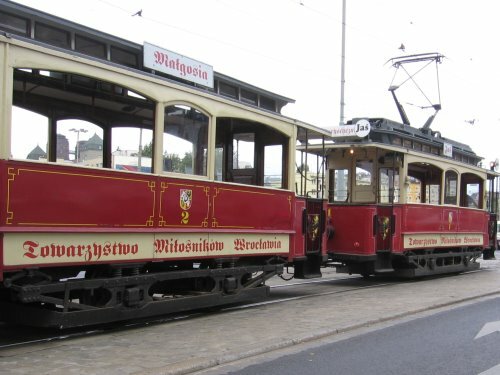 You can see Wroclaw in many possible ways. One of them is tour by historical tram “Jas and Malgosia”. 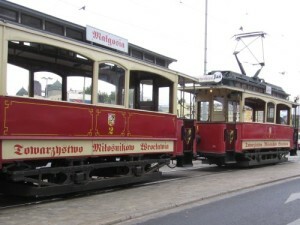 This famous tramway works already over 100 years. 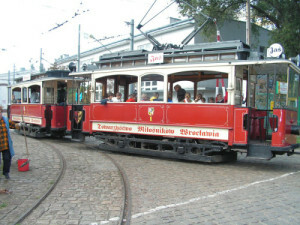 Because of unique and historical character “Jas and Malgosia” tramway is very popular among the tourist people and all students, during the Juvenal celebrity. Notice: The minimum number of participants – 10 persons.